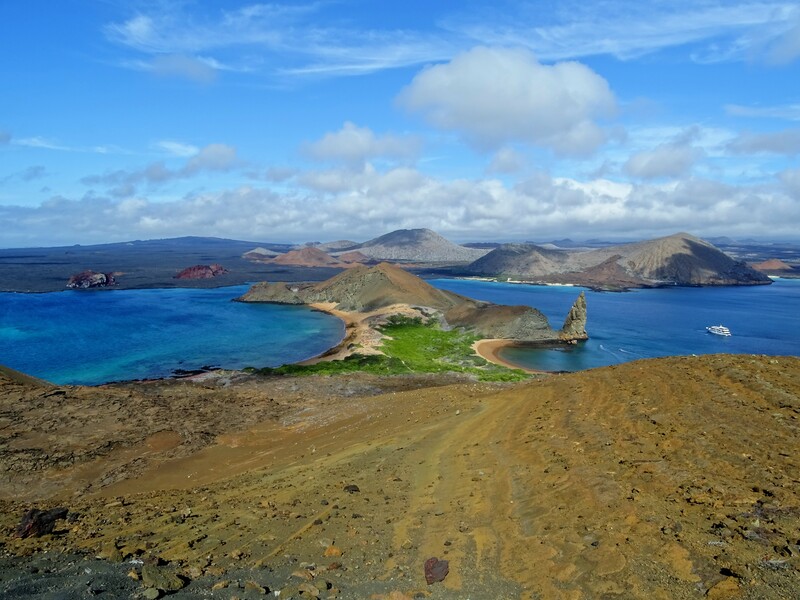 The GalapagosIslands.travel website is an interactive travel guide dedicated to help travelers plan their trip to the Galapagos Islands and Ecuador. 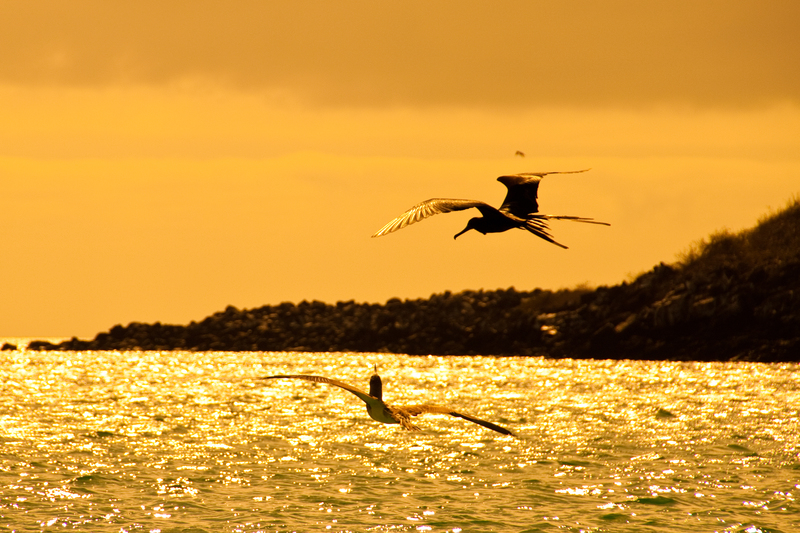 This website will share pictures, videos and blogs of Galapagos travel experiences from the perspective of visitors, guides and travel companies. We are guides, photographers, writers, yet our main task is to offer help in planning Galapagos trips through creative story guides. 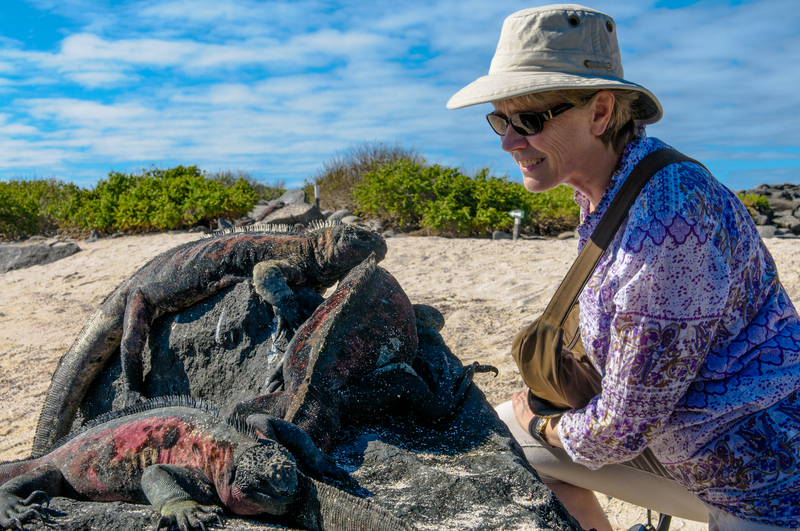 We have a true love for these islands and are keen to sharing travel planning tips to help you organize your Galapagos vacation. Get inspiration from some of the worlds best wildlife photographers on our virtual tours of the archipelago. Read through our stories and blogs to learn more about the isles of fire, our team of travel writers keep this site updated with first hand knowledge and essential tourism information. We are confident you will be able to plan a better trip once you read through our website. See what your hotel or yacht looks like before you book. The Islands are 1 hour behind Ecuador continental time. WiFi is usually terrible, want to know were to get a good signal?. The Galapagos are home to the only equatorial penguin species. Being at the Equator you can visit 365 days a year. The islands are not cheap, but we will tell you how to save money. This travel guide is updated on a regular basis, we try to make sure all information is accurate, yet we cannot be liable for any mistakes.